Dionea muscipula B52 is one of the largest cultivars with claws that can reach up to 2” in size. 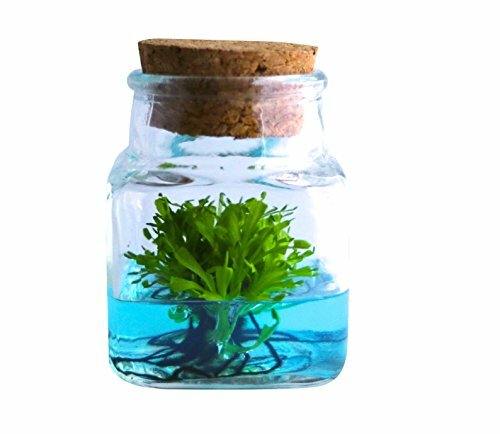 Our Venus Fly Traps grow in a gel medium that contains all the necessary nutrients and water to grow and thrive! Once the Fly Trap grows too large for the container (usually takes 4-6 months), you can open the lid, take it out using tweezers, and plant it in 3 parts sphagnum peat moss and 1 part perlite (no added fertilizers). By this time your Venus Flytrap will have divided to over 30 plant clusters while increasing in height and claw size.